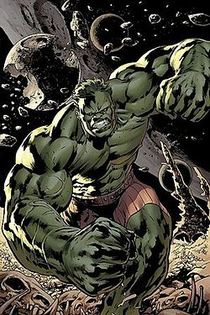 The Incredible Hulk is a creation of Marvel Comics. 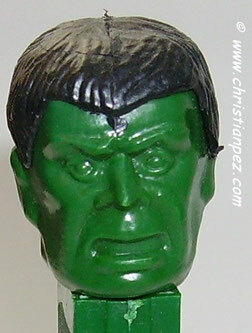 He started out in the comics and then later many people were introduced to him on the television show back in the day. 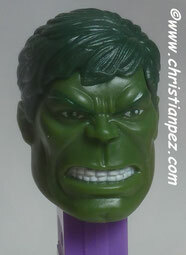 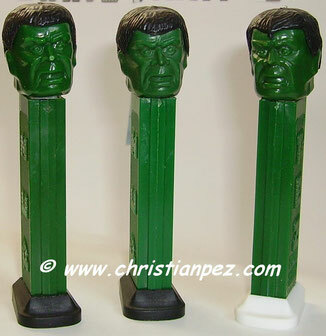 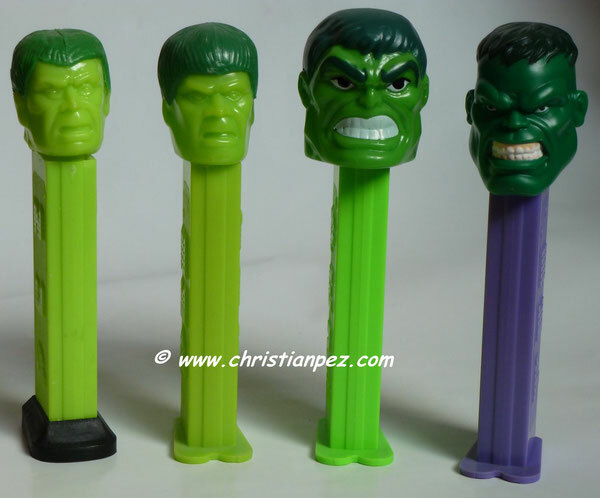 He's back in comics and PEZ® recently put out a new hulk dispenser.